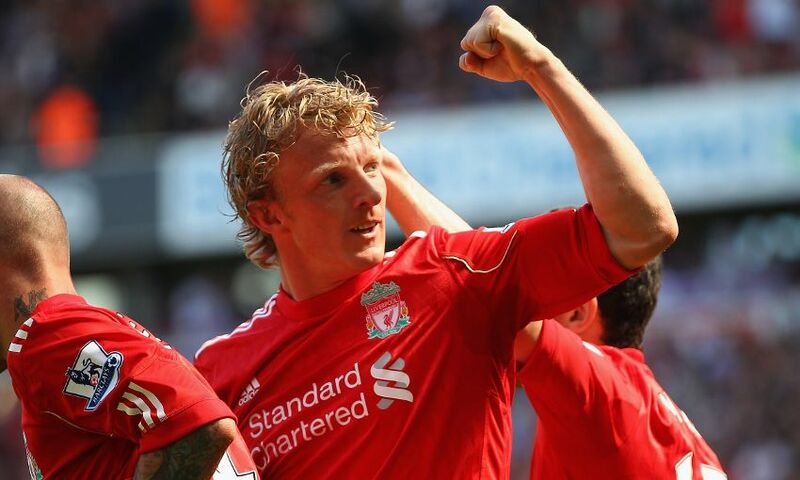 Dirk Kuyt is counting down the minutes to his Anfield return in Saturday's charity match between Liverpool FC Legends and Bayern Munich. The Dutchman, who claimed fan favourite status during a six-year spell with the Reds from 2006 to 2012, is part of the 21-man squad of greats set to represent the club in the game – which will raise vital funds for the LFC Foundation. It is Kuyt’s first outing since he toasted the final match of his professional career by scoring a hat-trick to help Feyenoord secure the Eredivisie title last May. And the 37-year-old cannot wait to soak up the atmosphere inside a stadium that has changed since he departed Merseyside and will hold more than 50,000 fans on his comeback. “It’s amazing that the game is sold out,” he said. “Anfield has changed a bit in the last few years. I was at the stadium last year. I’m really looking forward to being on the pitch and seeing how it is. Kuyt is likely to be one of the fittest men on the home side, given how recently he retired and the fact that his current studies for coaching badges include weekly training sessions. The No.18 will try to use that physical edge to combine successfully with a host of familiar faces – such as Xabi Alonso, Robbie Fowler, Luis Garcia, Steven Gerrard and more. “It will be good to play with – and against – Xabi. I’m really happy to be back here to play with so many players I played with in my time at Liverpool but also the other legends,” he added. Fans watching the match live on LFC's global Facebook page will be able to use the new LIVE Donate feature to make a direct donation to the LFC Foundation during our coverage. The LFC Foundation creates life-changing opportunities for children and young people across Merseyside and beyond through a range of programmes and partnerships.